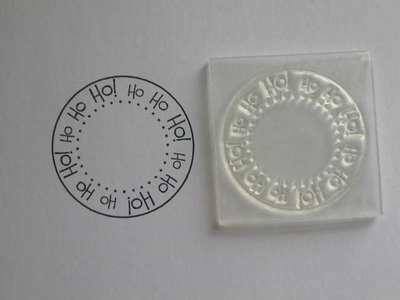 clear circle stamp for Christmas Cards, Ho Ho Ho! 'Ho Ho Ho!' 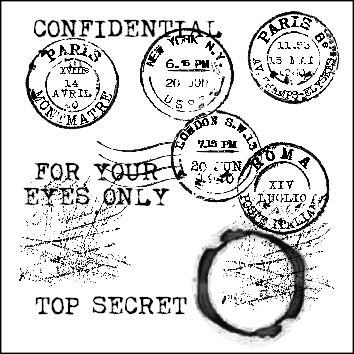 text and dots frame circle stamp. Stamped area is 3.5cm x 3.5cm. Several of the small sentiment stamps will fit into the centre of the circle, or simply add a Christmas diecut, flower or charm.